When I first started writing about Calorie Restriction Mimetics (CRM) 10 years ago, research in this area was at its infancy. Now however, several CRM are well-known and relatively well-accepted agents which imitate the effects of calorie restriction itself. I highlight the fact that these compounds are not merely pills for those who are too lazy to diet, but may be used (under medical supervision) in association with a healthy lifestyle to experience certain benefits which are generally associated with calorie restriction. It is, of course, well-known that calorie restriction can have a host of benefits and has been shown to extend lifespans in several laboratory animals. Genetic (it regulates genes such as Sir-2, Daf-16 and p53 all of which have direct impact on age-related mechanisms). Biochemical (positively affecting DHEA, inflammation response, nerve growth factors, and mitochondrial function among others). Physical (reduction of cholesterol, lipids, improvement of memory, and body weight etc). There are many other effects of calorie restriction, and so if any compounds are able to mimic some of these effects, then these can be considered as CRM. In a paper I wrote back in 2009, I suggested that if a compound can mimic at least two biochemical plus one genetic, or five biochemical/physical effects of calorie restriction, then this compound is classified as a CRM (1). The action of resveratrol in activating the SIRT family of genes is well-documented. As a result of this action, there is an overall reduction of the risk of age-related degeneration. Calorie restriction too affects this family of genes, as mentioned above. In a representative experiment, scientists compared the effects of calorie restriction to the effects of resveratrol in lemurs. Both interventions reduced oxidative damage in the long term. Interestingly, both interventions increased oxidative stress in the very short term, which is an indication that both act through a hormetic effect, which means that the interventions stimulate the organism to begin the repair process by being slightly stressful. This is a typical example of how CRM and other agents can act in order to initiate the beneficial process: by causing mild damage, just enough to awaken the repair process (2). Resveratrol is an inhibitor of mTOR, and it has been used in association with rapamycin (see figure 1) where it was found to have anti-cancer effects (3). I have discussed this compound in other articles about exercise mimetics (see IAS website) and mTOR inhibitors (see Aging Matters™ Magazine, issue 3 2015). However, it is worth noting that oxaloacetate increases energy production by the mitochondria, regulates fat tissue production and improves endurance. In a study in mice, it was shown that administration of oxaloacetate for two weeks had an effect on mTOR, (which is implicated in aging), reduced inflammatory markers and improved brain metabolism. It also activated the insulin signalling pathway and improved formation of new neurons. Many of these characteristics are also shared by calorie restriction itself, indicating that oxaloacetate can be considered as a typical CRM (4). Finally, although not strictly a CRM action, it is worth mentioning the relationship between oxaloacetate and glioblastoma therapy. Calorie restriction can help in reducing the general risk of cancer, and it seems that oxaloacetate may have this general property. It was shown that oxaloacetate may boost the effects of chemotherapy in cases of glioblastoma (a type of brain cancer). But is appears that the benefits of oxaloacetate may also be applicable in other tumours. The enzyme ATP citrate lyase, helps convert citrate into oxaloacetic acid, and this, through various mechanisms reduces inflammation and lipid metabolism in cases of cancer (6). Figure 2: Different biochemical pathways involving steps where CRM may act upon. In this article, I discuss agents which act on SIRT1, AMPK and mTOR elements. 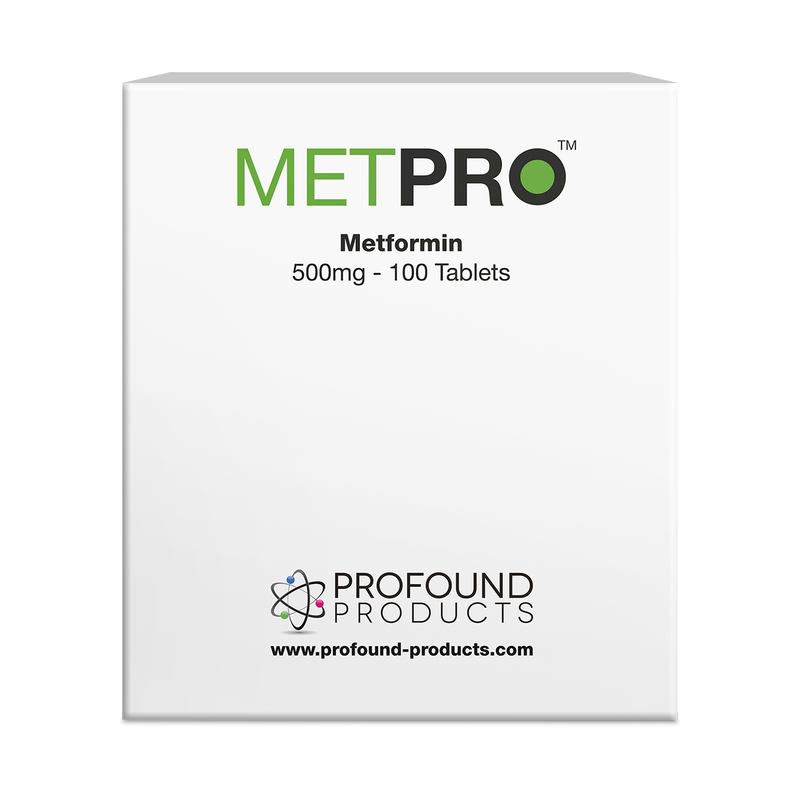 Metformin is a drug used in diabetes, but it has several other benefits. It is a receptor sensitizer (i.e. it improves the sensitivity of insulin receptors on the surface of muscle and fat cells). Importantly, metformin regulates the expression of genes which are involved in free radical damage to the liver. Studies show that metformin regulates the insulin/IGF-1 signalling pathway which is one of the most important during aging (7). Calorie restriction itself is a modulator of this pathway. This is one of the first CRM described over 16 years ago. It inhibits glycolysis and mimics some of the effects of CR, particularly increased insulin sensitivity, reduced glucose levels and other biochemical changes. Although using high doses of deoxyglucose can be toxic, research shows that low doses are effective and it is still used in experiments (8). Figure 3: A comparison of control animals (in blue) and calorie restricted animals (in red), shows a general increase in lifespan during calorie restriction. It is quite clear that calorie restriction can extend health span (see figure 3). However, when it comes to pharmacological interventions it is quite impossible for any single CRM to imitate every single benefit of calorie restriction. This means that CRM need to be used in combination in order to be effective in a wider sense. While many CRM remain experimental, some are available in everyday clinical use, under medical supervision. Examples include; metformin, oxaloacetate, resveratrol, carnosine, aminoguanidine and some of the mTOR modulators. These agents modify biochemical and physical parameters which are beneficial, overall, in reducing the impact of certain age-related conditions. However, the importance of pleasant exercise, a healthy lifestyle and an adequate nutritional programme remains essential. This is because benefits from all these domains are integrated and become much more effective in the long term.